OK, so I know how much of a fad the CC thing comes across. I was the world’s biggest BB cream fan and I’m not afraid to come across as a total a-hole by saying that I was talking about them before they’d barely even hit our shores (here lies the proof); but, when BBs took off and then the word CC cream started being banded around, I rolled my eyes so hard I almost detached my retinas. However, I’m rather partial to a bit of CC and La Roche-Posay Rosaliac CC Cream is something to definitely be partial to. 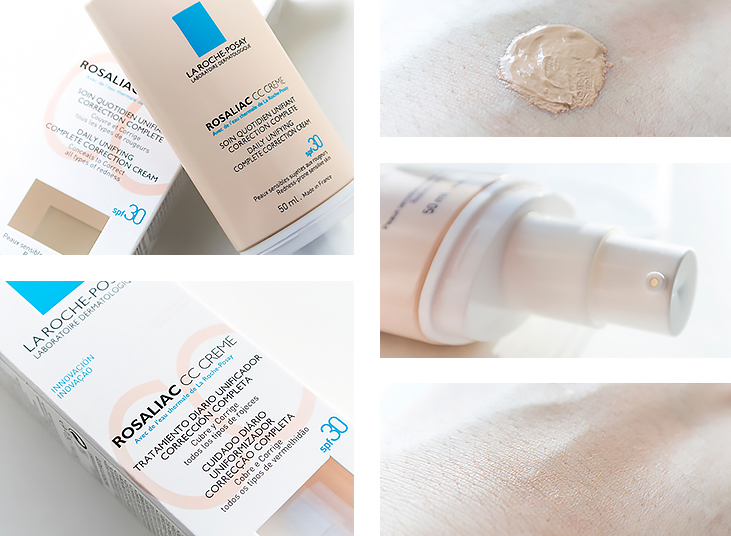 Designed to target redness and discolouration, Rosaliac by La Roche-Posay is a collection of products that calm, soothe, reduce and protect. 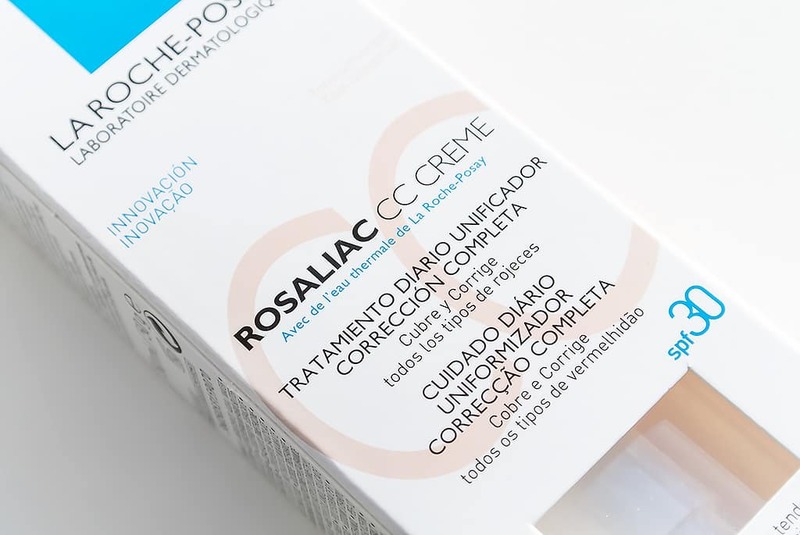 La Roche-Posay Rosaliac CC Cream therefore, reduces the visible redness and discolouration whilst protecting with SPF 30 sun protection and working to actively calm redness throughout the day with the potent active – Ambophenol. Designed for sensitive skin, La Roche-Posay Rosaliac CC Cream only comes in one colour which always makes me tense up. Being as white as a sheet, one-for-all colours always leave me looking orange, like one of those bints from Snog, Marry, Avoid (both male or female). 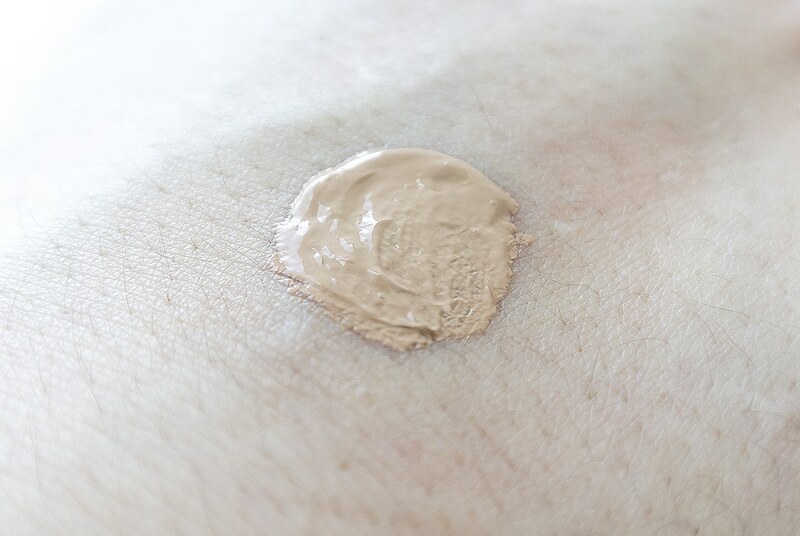 However, this really does work, it blends perfectly whilst still giving excellent (but almost undetectable) coverage on both my skin and a friend who tried it who’s much darker than I am. It’s bizarre how well it works. 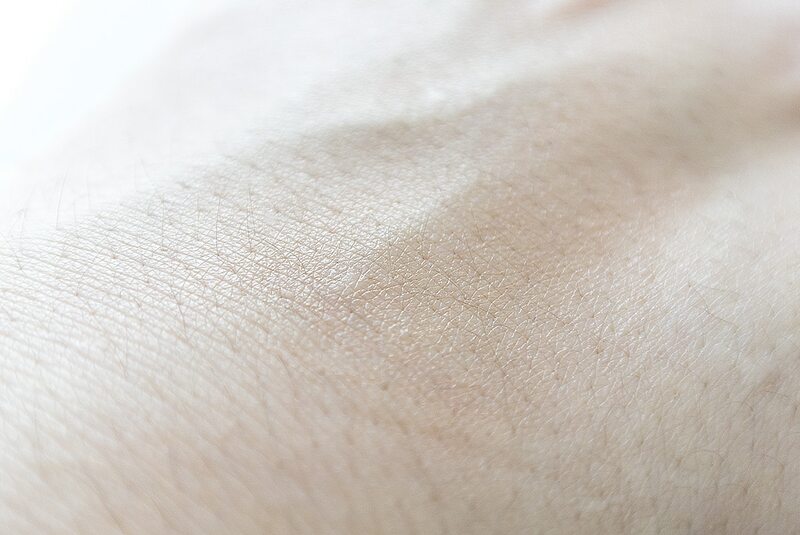 The trick to the colour is the unique blend and ground-breaking balance between lightness and depth, between white, red, yellow and black pigments. Black!? I know right. Weird. 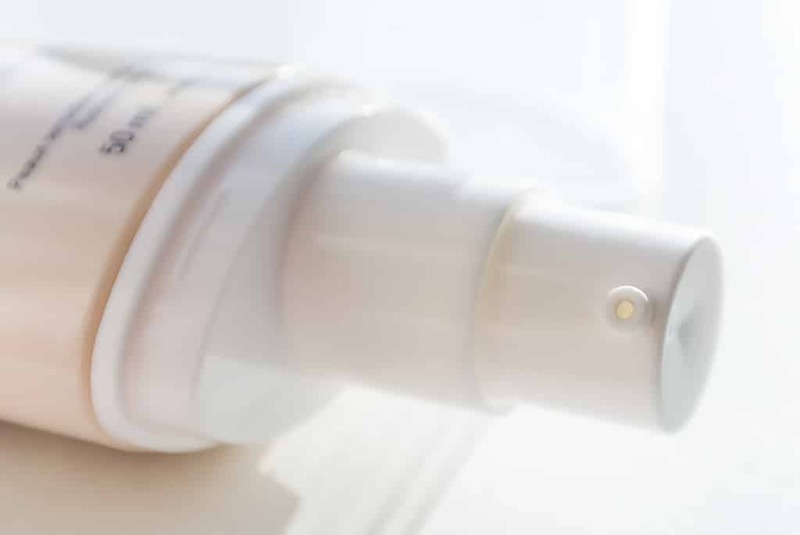 If your face lights up at a moments notice or like me, you’re prone to consistent redness then La Roche-Posay Rosaliac CC Cream might just be your answer. Only a small amount is needed as a little goes a long, long way, so the 50ml pump tube should last a good while. 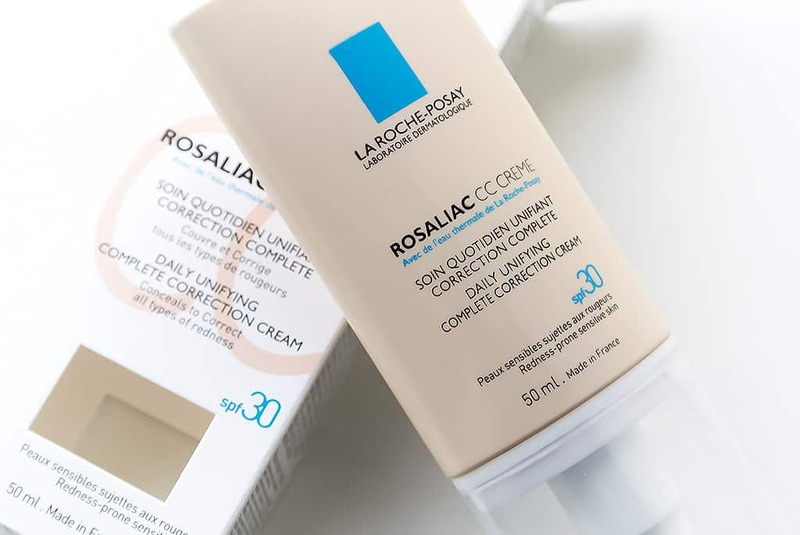 La Roche-Posay Rosaliac CC Cream is available here from Boots stores and online for £19.50/50ml. This article first appeared on MANFACE written by Thom Watson. It was published on Friday 7th February 2014 and was last updated on Monday 3rd April 2017 at 2:12pm. It's categorised under Dark Spots / Pigmentation, La Roche-Posay, Makeup, Redness, Sensitive Skin where you'll find more related content.